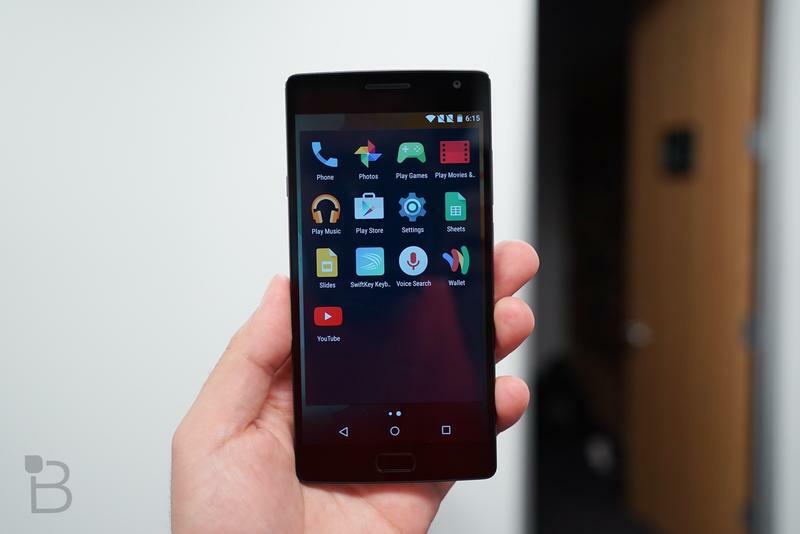 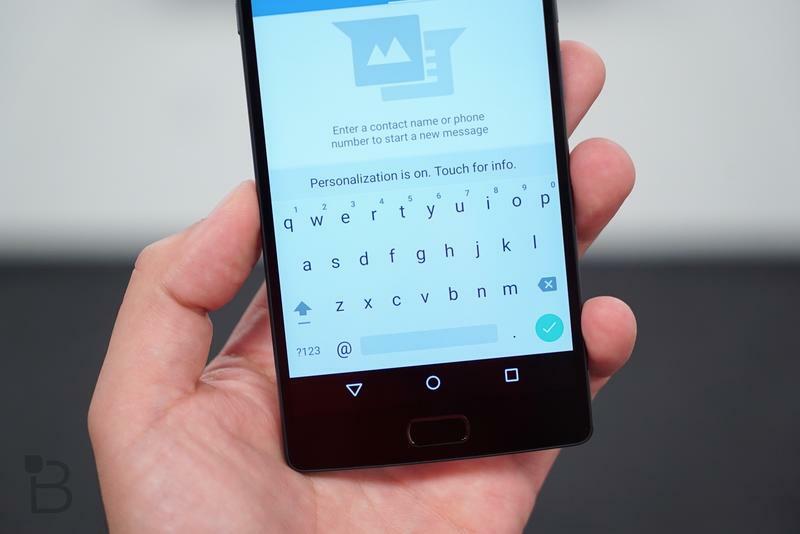 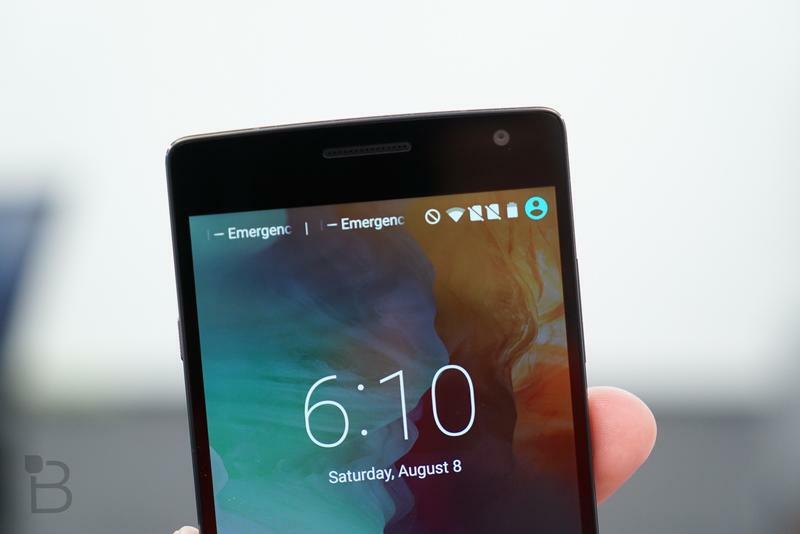 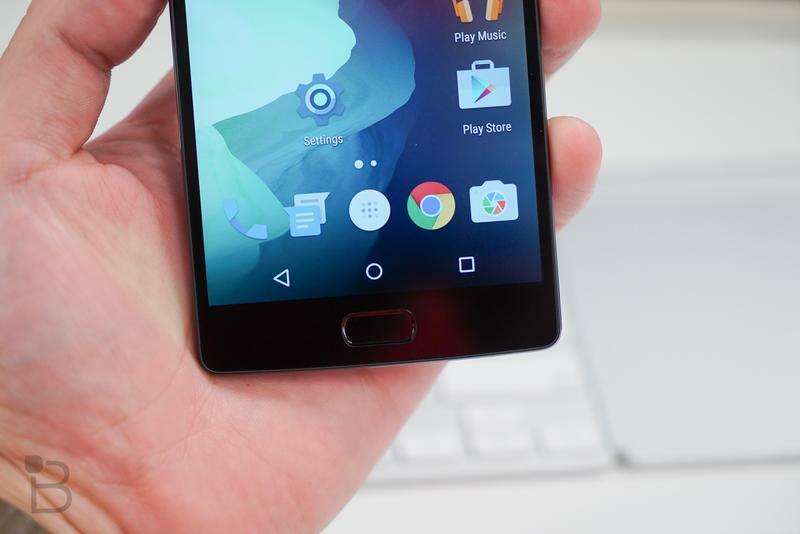 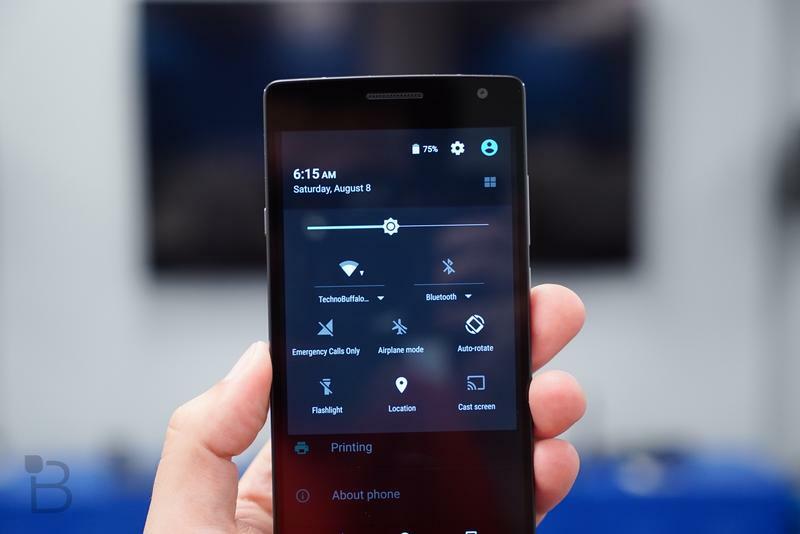 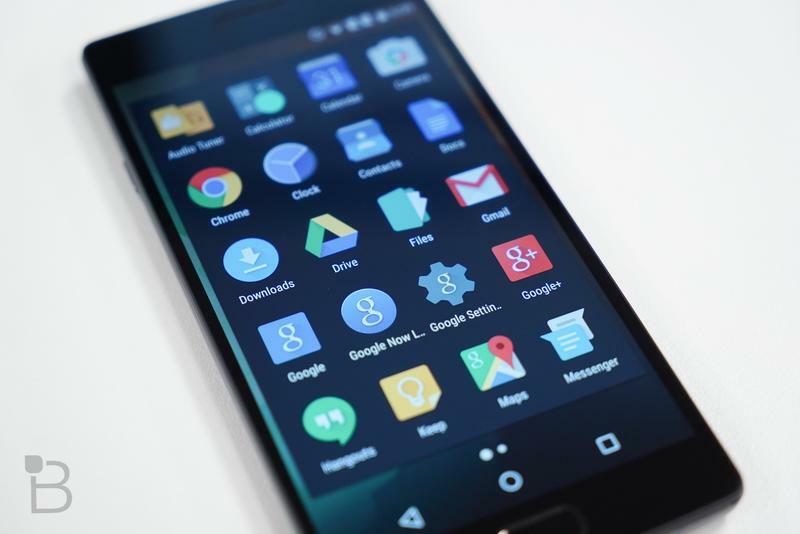 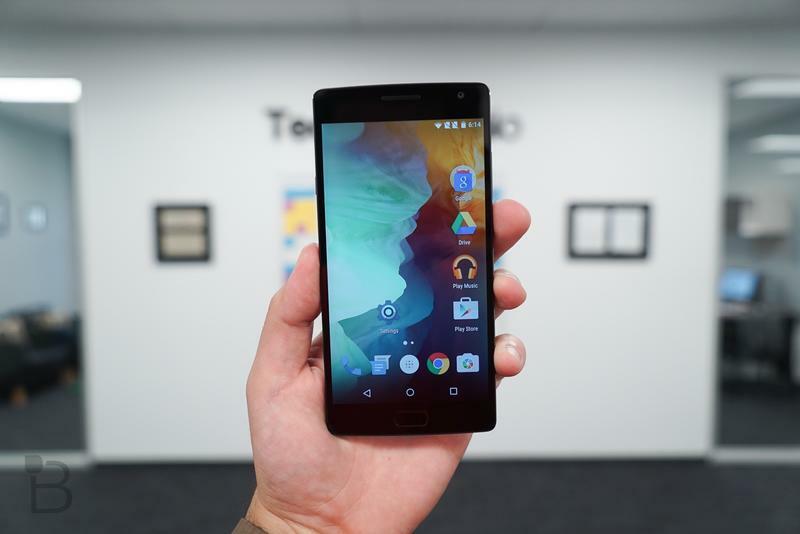 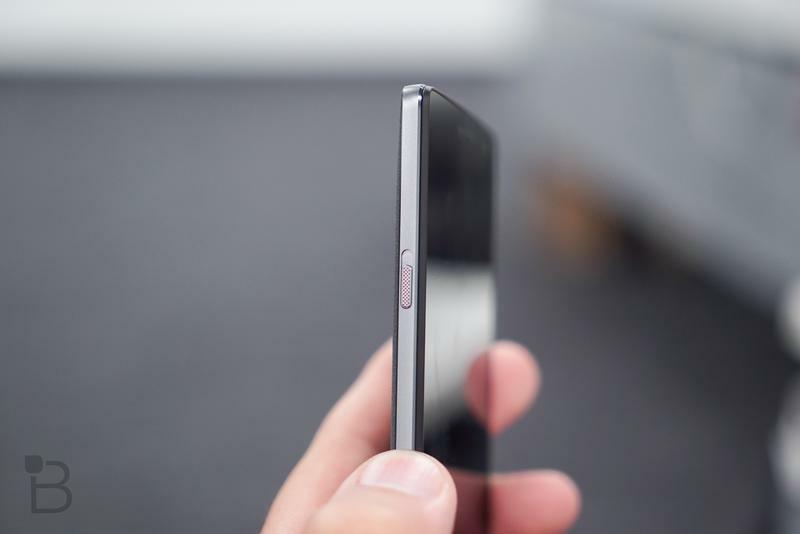 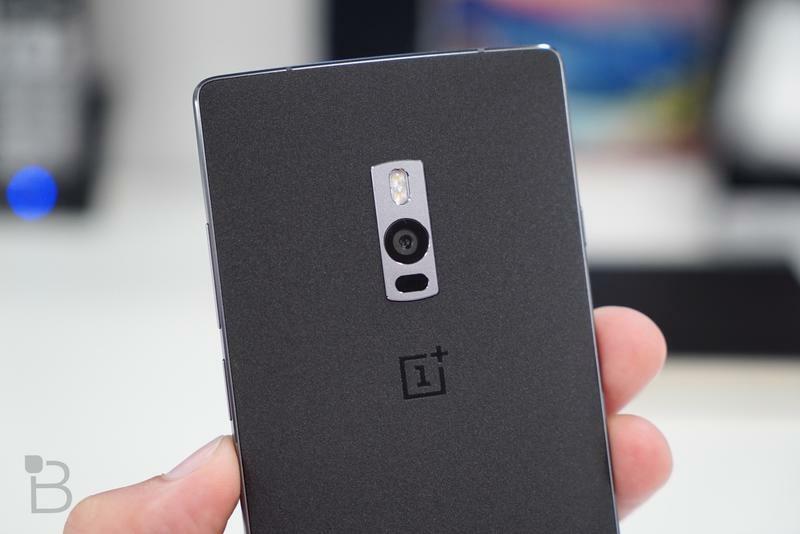 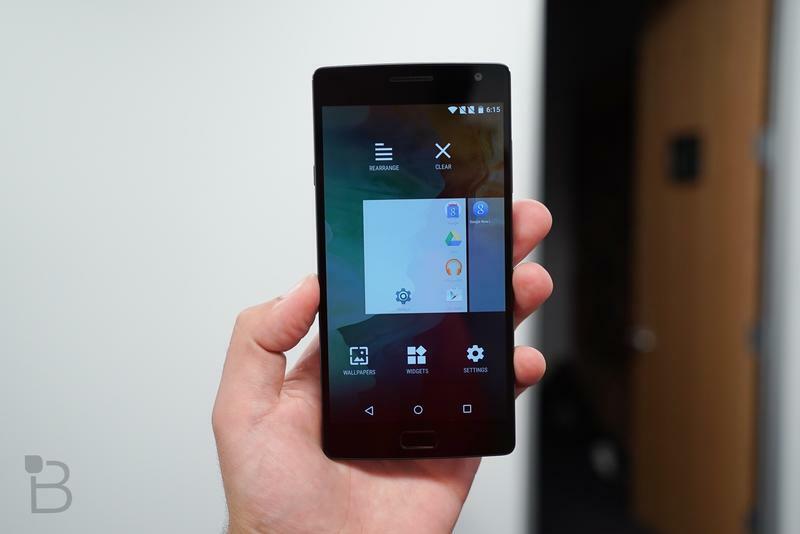 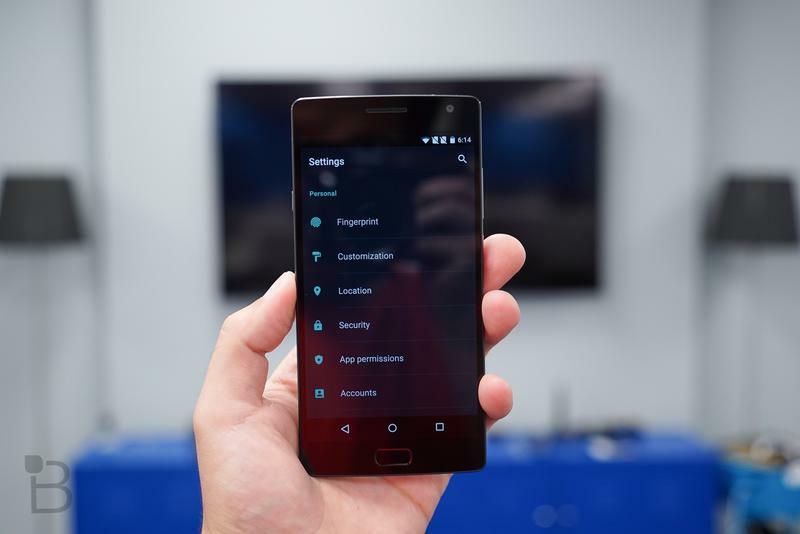 OnePlus has confirmed that it will be closing its OnePlus 2 reservation list this month after more than 5 million sign-ups so far. 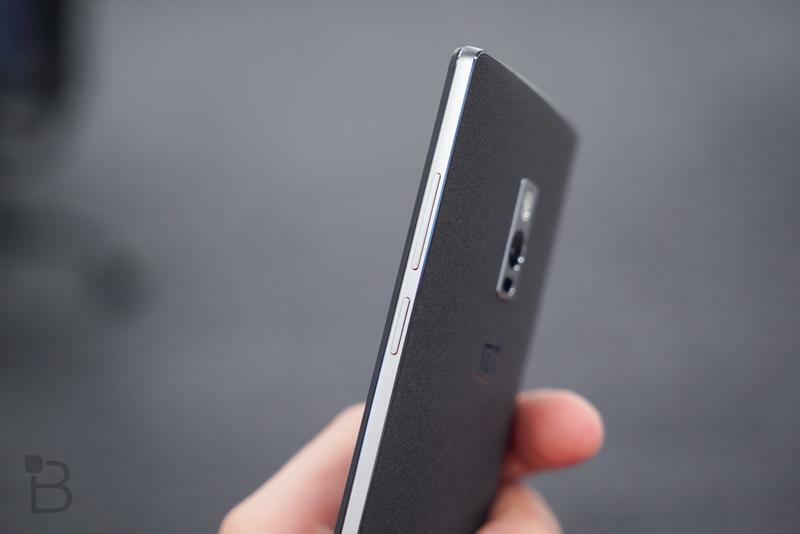 The company will continue to be making invites available to those who have already signed up. 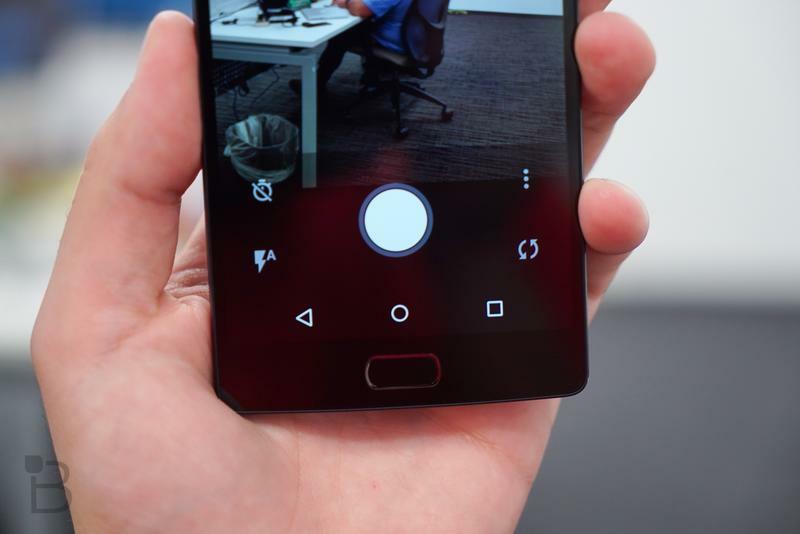 OnePlus will continue to take reservations until Thursday, October 22, so there’s still a chance to get your name on the list if you haven’t already. 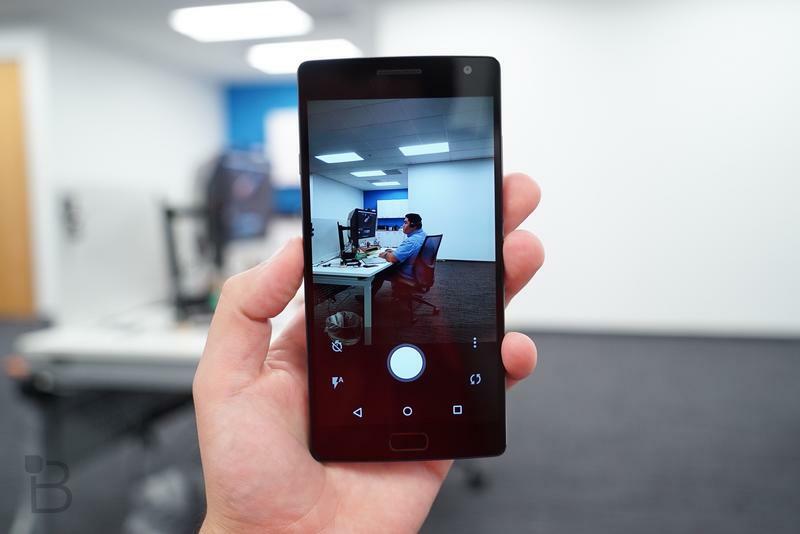 But after that date, the reservation list will be no more, so the only opportunity to bag an invite will be through a competition, or from a friend. 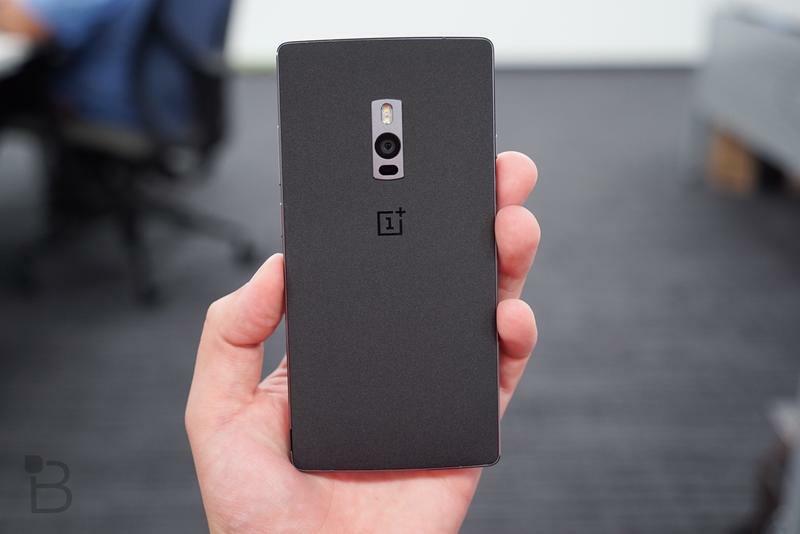 The good news is, OnePlus won’t be ignoring those who have already signed up; invites will continue to be issued based on reservation numbers, and with production of the OnePlus 2 now ramping up, they should be available in larger quantities than before. 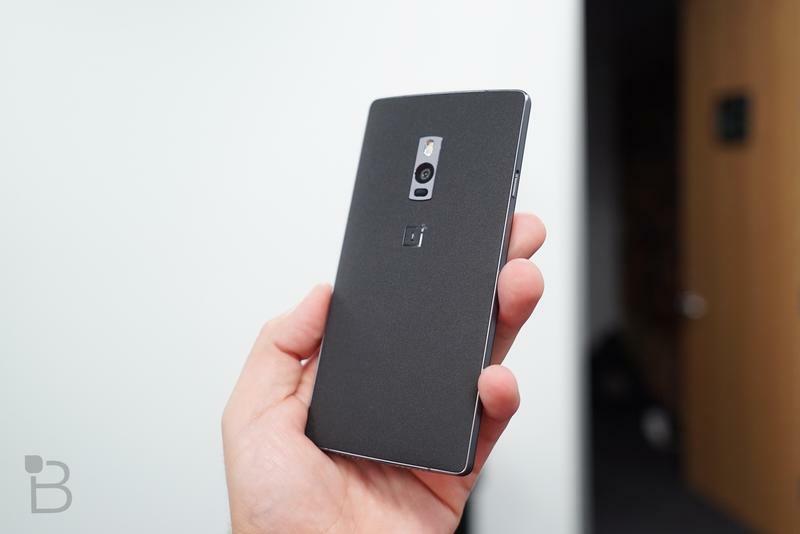 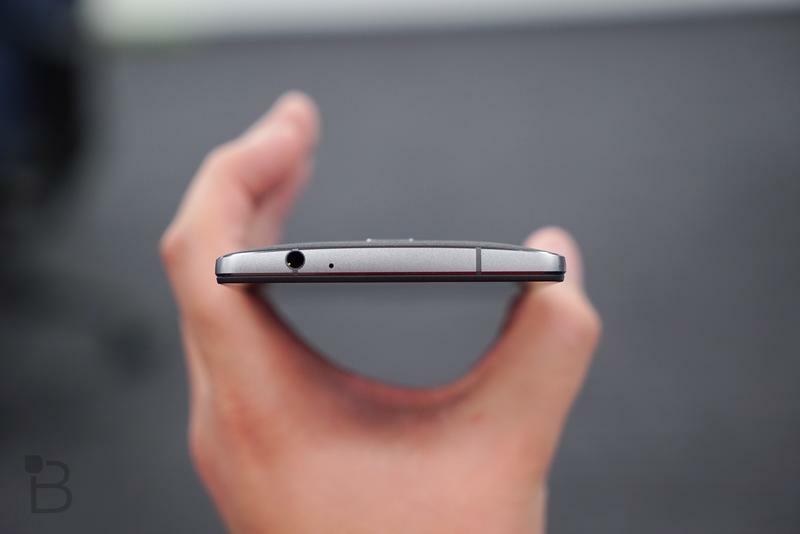 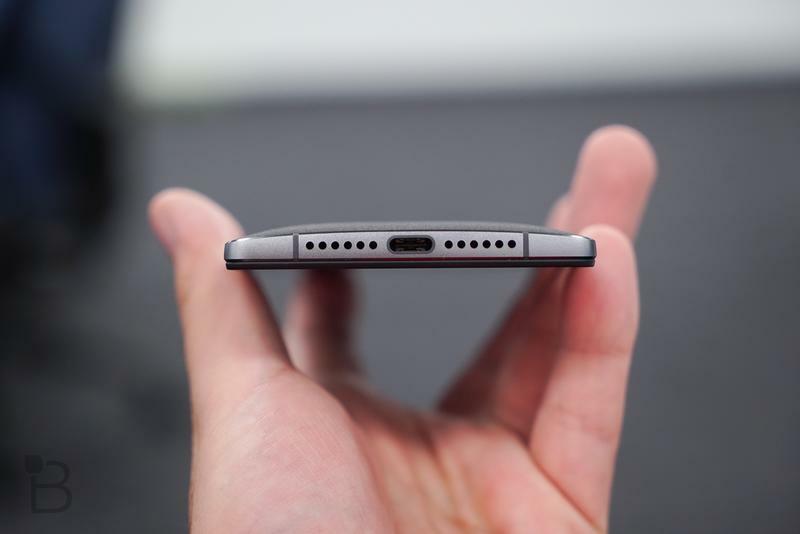 There’s no word on another hour-long open sale on the OnePlus 2 yet, but we don’t think you’ve seen the last of those. 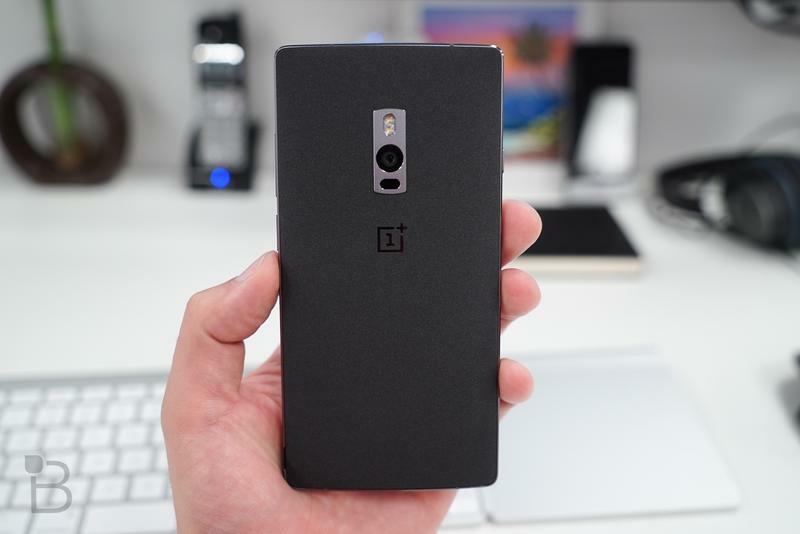 In the meantime, though, you’d better get your name on that reservation list now if you haven’t already, and you really want a OnePlus 2 sometime soon.